Looking at injections for the intervertebral disc, they are commonly performed for degenerative disc disease. In order to avoid surgery for the millions who suffer from Degenerative Disc Disease treatment Las Vegasdegenerative disc disease, Las Vegas Pain Doctors will often consider intradiscal injections. 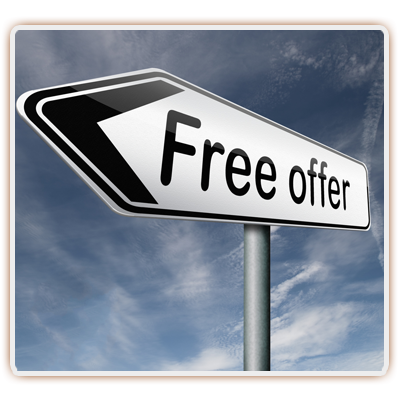 These may be very helpful along with other conservative treatments such as chiropractic treatment, spinal decompression therapy, pain management medication and physical therapy. There are no large studies that have been performed evaluating injections into the intravertebral disk for pain management. One study that was published in a 2004 issue of Spine showed that disc injections with cortisone maintain some effectiveness for reducing back pain from degenerative disc disease. The study concluded that intradiscal injections for chronic low back pain and advanced degenerative disc disease did receive benefit and the treatment was low risk and quick. Thankfully, over 90% of individuals with degenerative disc disease are able to achieve a baseline pain that is tolerable enough to avoid surgery. For quite a few years, IDET, which is short for intradiscal electrothermal treatment, was used extensively for the pain of degenerate disc disease. This outpatient treatment involves placing a coil in the disk and heating it up to hopefully deaden the nerve endings causing pain in the disc. Initial wave of excitement ended up Dying down and subsequent studies showed the treatment was not as great as hoped. 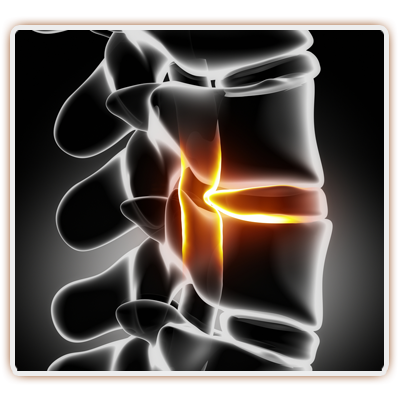 Intradiscal injections are performed as an outpatient and most Las Vegas Pain Management Doctors use fluoroscopy to make sure that the needle is accurately placed into the disc. Once satisfactory placement is achieved, contrast is injected to ensure the needle is in the disc prior to cortisone being placed. Along with cortisone medications being used for intradiscal injections, research is now being performed on the effectiveness of stem cell injections for the disc space. Recently, Phase 1 of an FDA clinical trial was completed looking at mesenchymal stem cell injections into the disc. There are additional studies looking at the effectiveness of platelet rich Pain doctors LVplasma (PRP) along with stem cell injections using patients’ own bone marrow to see how effective these are for regeneration and repair of the disc. 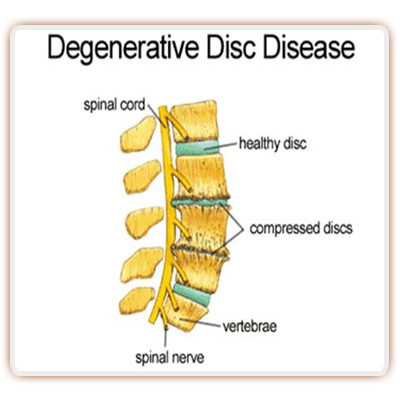 The essential problem with degenerative disc disease is that there is not a very high capacity for repair in the disc due to the fact that it has an extremely low metabolism. Whereas steroid injections are good at pain relief, they do not enhance repair or regeneration. Stem cell injections do have the potential for regeneration and repair. 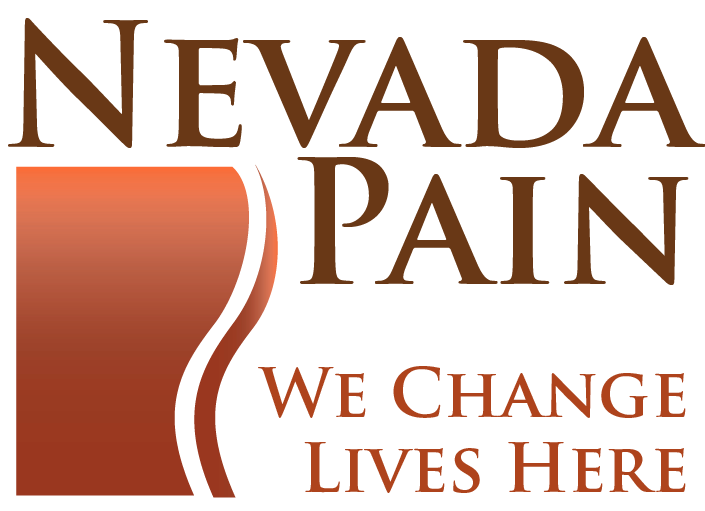 If you are suffering from low back pain and live in the Henderson or Las Vegas area, seek treatment with a Las Vegas Pain Clinic today. About 40% of low back pain comes from a problem with a degenerative disc that is either torn or bulging. The pain may be simply in the low back, or also have some radiation into the buttock area or leg region from nerve root irritation. 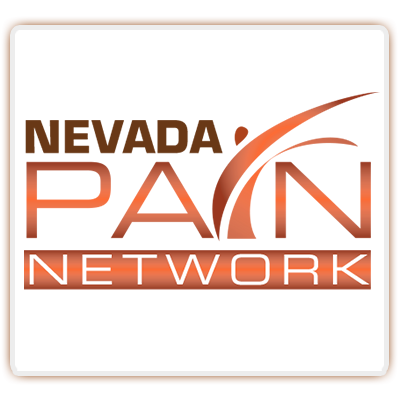 Treatment at a Pain Management clinic in Las Vegas can decrease the baseline of pain and eliminate the need for spinal surgery. While low back surgery may be effective for decreasing the pain from degenerative disc disease, it is not a procedure without risk and the effectiveness has not been overwhelming according to multiple research studies.